Opened in 2002, Bella Vista has become a favored daily fee choice for Montgomery County. We're located in Gilbertsville, easily accessible to Rt. 422, the Philadelphia tri-county area and Lehigh Valley. Our gently rolling property is home to a beautifully maintained layout; a gracious, attentive staff; and a loyal following of golfers. • Excellent conditioned bent grass playing surfaces from tee to green. • Multiple course set-up for ladies, seniors, regular and championship play, from 4,786 to 6,474 yards. • Island green par 3 14th. 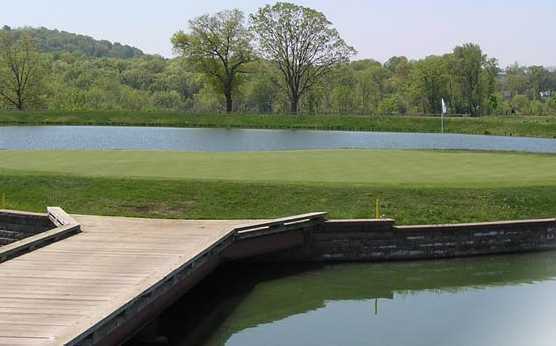 • Outstanding amenities including bag drop, locker facilities and fully stocked Pro Shop. • Available services include online tee times, outing coordination, USGA Handicapping and gift cards. 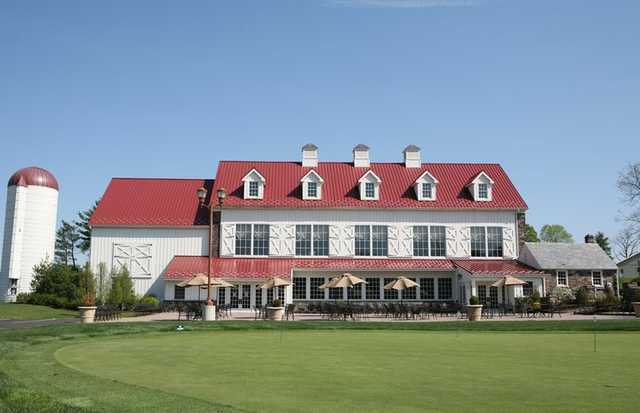 • Markley Grille Restaurant offers casual, bistro style menu with daily specials, outdoor deck seating. • Award winning LaMassaria at Bella Vista is this area's premier choice for weddings, outing and events. • Features lower level, main room seating up to 120 persons, 2nd floor ballroom accomodates 240 guests. • LaMassaria offers complete food and bar services, dance floor, outdoor patio with exceptional views.